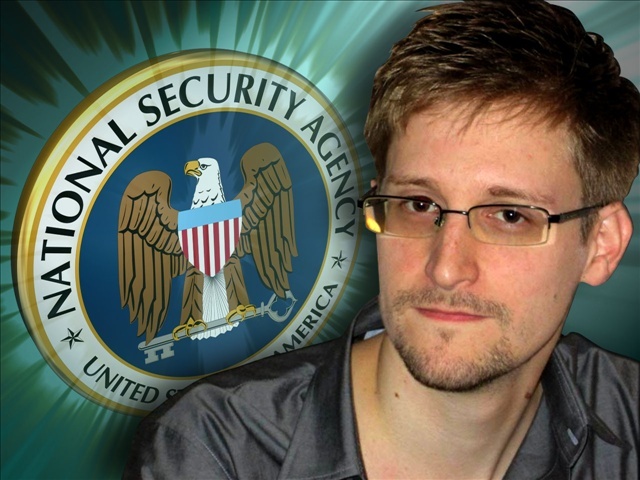 A Russian immigration source informed that the US intelligence agency whistleblower Edward Snowden has applied for political asylum in Russia. Few days back, Russian president Vladimir Putin has said Russia would never hand over Mr Snowden over to the United States but that if Snowden wants to stay in Russia he "must stop his work aimed at harming our American partners." He initially fled from Hawaii to Hong Kong and then to Russia. The US has annulled his passport, and Ecuador, where he had hoped to get asylum, has been coy over offering him shelter. Sarah Harrison is an employee of anti-secrecy group WikiLeaks, who accompanied Mr Snowden on his trip from Hong Kong. "Snowden is not a Russian agent", Putin said on Monday, and that Russian intelligence services were not working with the fugitive American, who is believed to remain in the transit area at a Moscow airport eight days after arriving from Hong Kong. Speaking at a news conference, Putin said that Snowden considers himself a rights activist, a new dissident, and compared him to Nobel Peace Prize winner Andrei Sakharov. A Foreign Ministry official told on Monday that Mr. Snowden had applied to 15 different countries for political asylum, giving them the appeals at a Monday morning meeting. Both Mr Putin and Mr Obama have now ordered the heads of their security agencies, the FBI and FSB, to find a solution to the impasse, according to the head of Russia's Security Council Nikolai Patrushev.